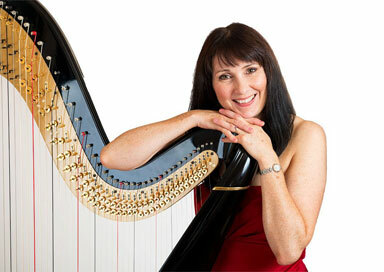 Originally from Ireland, this harpist graduated with a Bachelor of Music Degree from Edinburgh University in 1984. Thereafter she trained and worked as a music teacher in a secondary school. 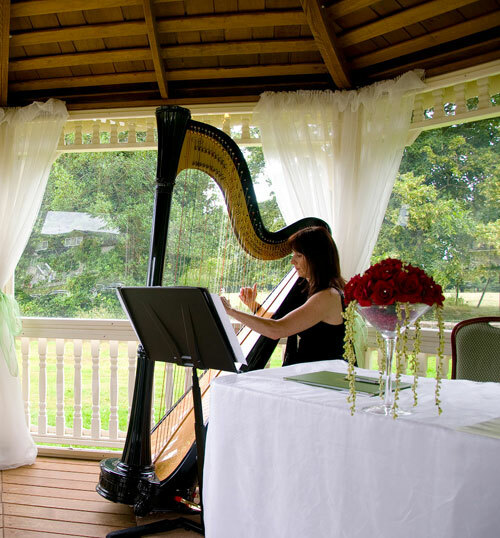 Her love of the harp began in 1989 when she was given a small Celtic harp as a gift, and was requested to play at a family wedding. This was the start of a long and close association with this beautiful instrument, and it wasn’t long before she received regular requests to perform at weddings and functions. 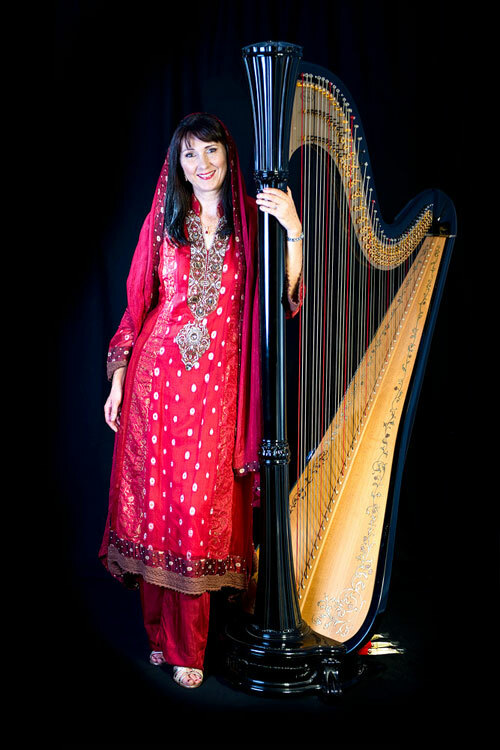 Eventually she decided to stop teaching to pursue a career playing the harp. 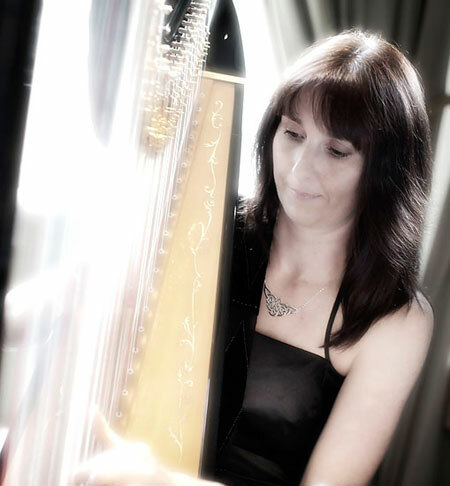 Having now achieved a Performers’ Diploma on the harp and a Masters Degree at Bangor University, specialising jointly in the study of Music of the Celtic Countries and in Performance on the Harp, this harpist has now established a busy and successful career as a freelance harpist in North West England and North Wales. 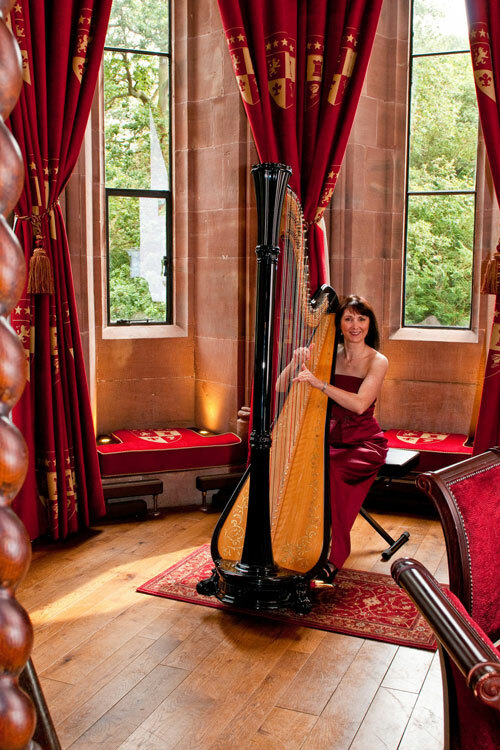 She offers a wide repertoire of music in many different styles ranging from Classical, Celtic, Modern and Bollywood, on both the large concert harp and smaller Celtic harp, tailored to create the perfect ambience for the particular special event.